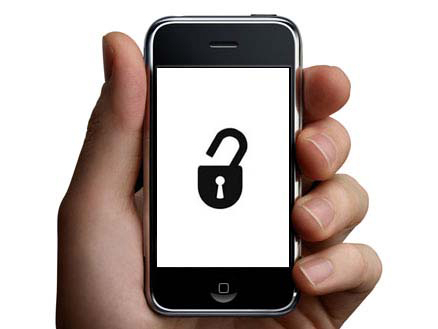 UltraSn0w unlock by the iPhone Dev Team is a software unlock for iPhone. Our guides and tutorials will show you how to unlock your iPhone with UltraSn0w. One of the more common error messages that new Cydia users will come across is the error that says Failed to fetch […] HTTP/1.1 404 Not Found. This is a typical 404 message that you get when you visit a webpage location that no longer exists. Normally, this wouldn’t be a big deal, but it causes an error message to appear in Cydia each time you refresh your list of packages and it attempts to pull data from the non-existent UltraSn0w repo. You’ll receive an error that states: Some index files failed to download, they have been ignored, or old ones used instead. Yeah, so no big deal, but it’s still a huge annoyance, because this interrupts the stream of refreshing the list of Cydia packages. The fact is that you’ll probably never need to use UltraSn0w, and even if you did, you can always add the repo back to Cydia manually. 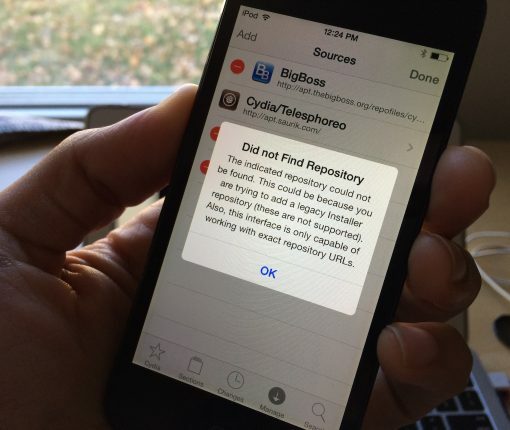 Between the rise of third party vendors and the recent change in DMCA policy, the need for iPhone software unlocks is steadily dwindling. But that doesn’t mean that the method is obsolete, as there are still many people out there with older iPhones. If you’re interested in taking matters into your own hands when it comes to unlocking you iPhone, then you may want to act fast, or else potentially be at risk of being labeled a law breaker. According to a report by Tech News Daily: On Saturday, January 26th, a DMCA exemption expires that made unlocking a phone on your own terms fully legal. The iPhone Dev Team has been mighty busy as of late, updating their popular jailbreak tools with 5.1.1 Untether compatibly using the Rocky Racoon 5.1.1 Untether. 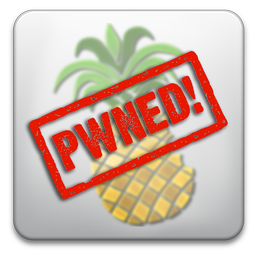 The updates include PwnageTool 5.1.1, Redsn0w 0.9.12b1, cinject 0.5.4, and UltraSn0w 1.2.7. If you’ve already jailbroken your device, and everything is working fine, they suggest, as do we, that you stick with your current jailbreak. If, on the other hand, you’ve experienced problems with tools like Absinthe, then you may welcome the addition of these updated tools from the iPhone Dev Team. Keep in mind that the underlying jailbreak is the same across all tools; they all utilize the Rocky Racoon untether where appropriate; the only difference is the way the exploit is injected. Take a look inside for notes from the iPhone Dev Team, as well as download locations for the new tools. 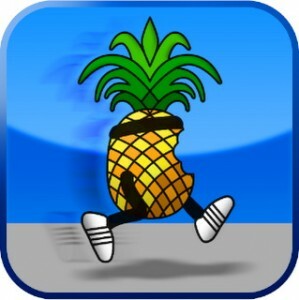 When Apple released iOS 5.1 last week, the update didn’t just break the previous jailbreaks. It also broke the software unlock for the iPhone 3GS and the iPhone 4 known as Ultrasn0w. 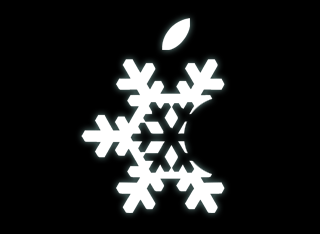 Today, as we’re sure you’re aware of, the untethered jailbreak for iOS 5.0.1 was released. Tools like RedSn0w and packages like Corona were released to take advantage of pod2g’s untethered exploit. If you’ve had an iPhone 4 since launch, then it’s entirely possible that you’ve preserved your baseband up until now for unlocking and resale value. 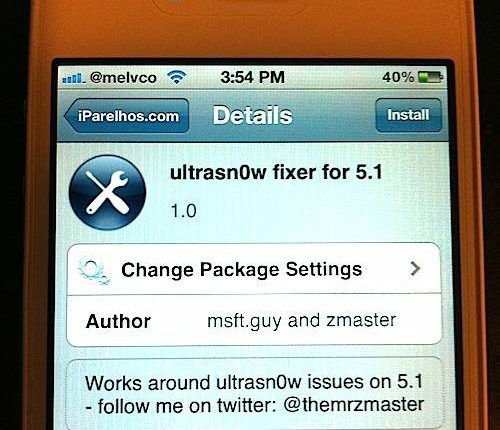 UltraSn0w 1.2.5 was just released with iOS 5.0.1 support in tow for the iPhone 4 and iPhone 3GS. So, how do you make it work? The latest version of UltraSn0w has made its way to Cydia, and it supports the latest publicly available iPhone firmware, iOS 5.0.1. While iPhone 3GS and iPhone 4 owners with older basebands have been able to unlock after jailbreaking for awhile now, there’s a whole set of newer basebands waiting for an UltraSn0w update. 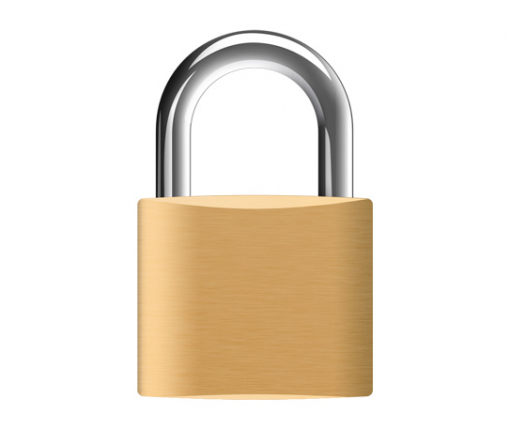 As promised, the iPhone Dev Team released an update to the UltraSn0w unlock for iOS 5 today. 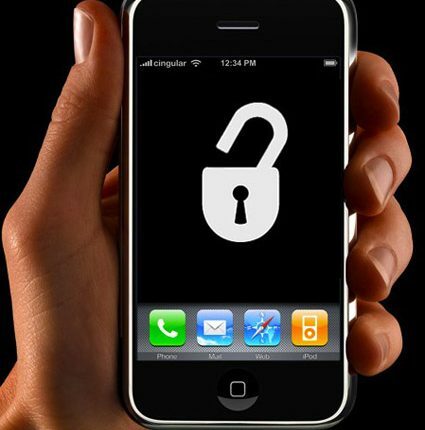 This update allows users with unlockable basebands running iOS 5 to unlock their iPhone 3GS, or iPhone 4. If you’re looking to preserve your iPhone’s baseband when upgrading to iOS 5 on a Windows machine, then Sn0wBreeze is your ticket to baseband freedom. 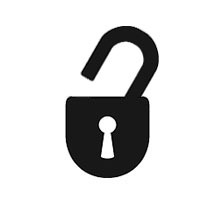 Preserving your unlockable baseband is integral to being able to unlock your phone when an updated version of UltraSn0w is released tomorrow.